I'm Michel Martin, and this is TELL ME MORE, from NPR News. Coming up, when you think about poverty in this country, you might think about certain people living in certain places. It turns out that some of those old assumptions are wrong. For example, more poor people now live in the suburbs. We'll talk about why that is in just a few minutes. A challenge to the way a western New York State town board has had prayers read before its public meetings has made its way to the U.S. Supreme Court. 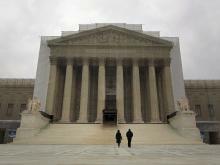 The justices announced Monday morning that they will hear oral arguments in the case of Greece, N.Y. v. Galloway, Susan. 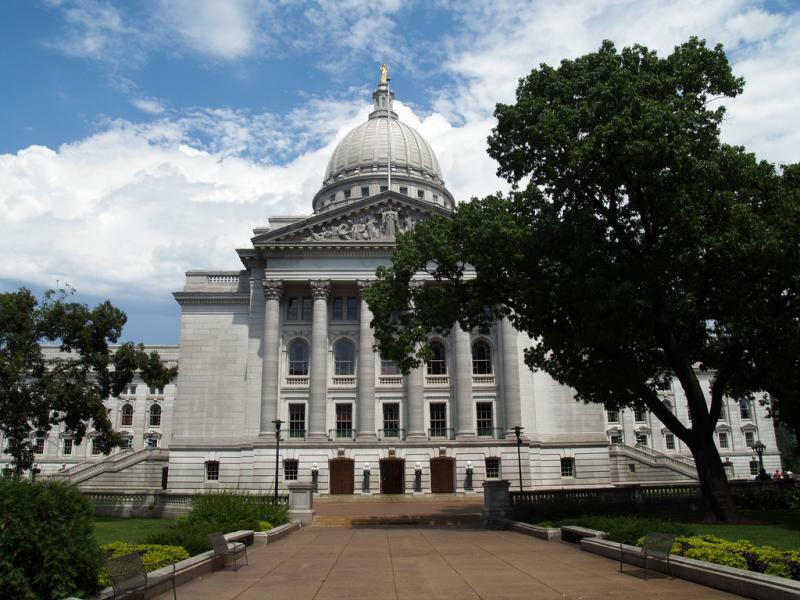 The legislature's Joint Finance Committee will consider changes to the state's rent-to-own laws and a proposed expansion of the state's DNA registry. Now let's look little more deeply at this narrative of scandal. NPR's Scott Horsley has more. Is There Really A Second-Term Curse? The phrase "second term curse" is so familiar that it's become a cliche of American politics. 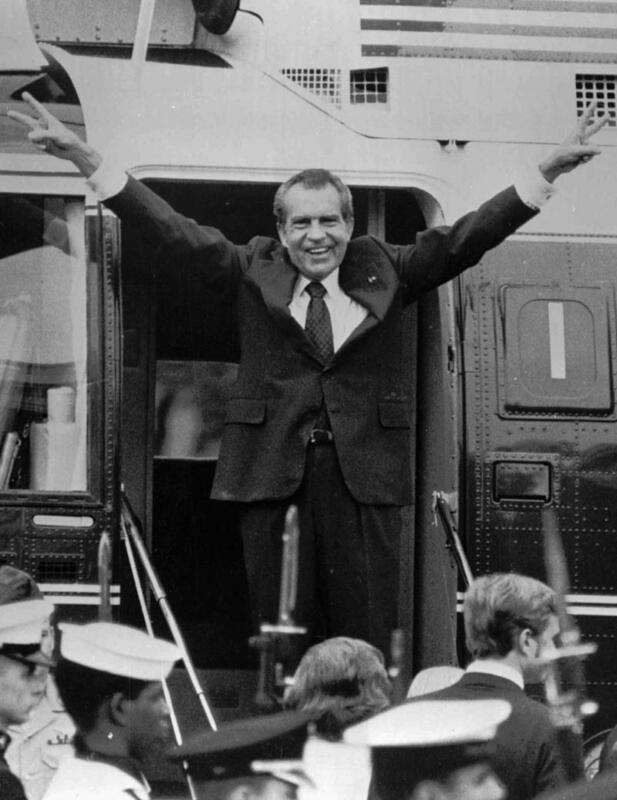 Whether it's President Richard Nixon's resignation or President Bill Clinton's impeachment, presidents tend to have a tough time during the back half of an eight-year presidency. Gov. 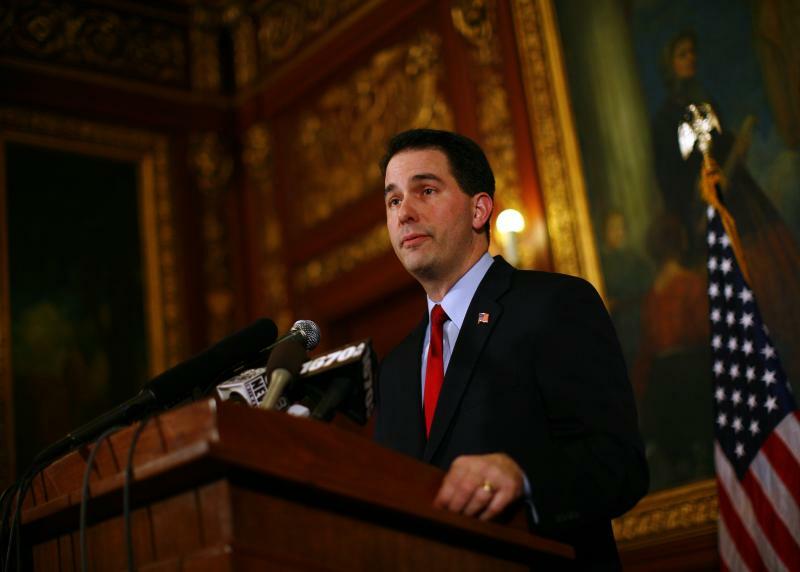 Scott Walker embarks on a speaking frenzy this week. He’s set to keynote huge Republican gatherings in Connecticut and New York City, then head to Iowa, to be the star of a GOP gathering. Iowa is home to the nation's first presidential caucuses. 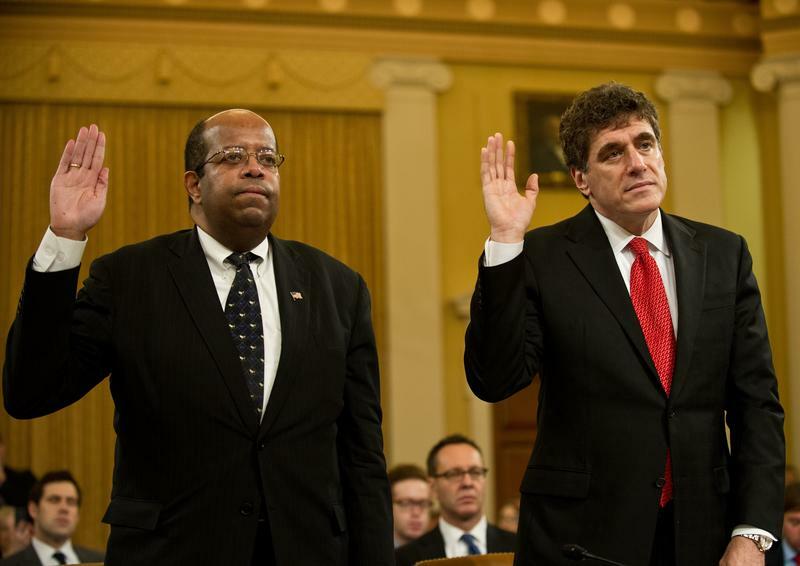 The IRS was in the hot seat Friday, with its outgoing acting commissioner testifying before a House committee. A Senate panel is scheduled for Tuesday. Congress is prodding to find out why the agency singled out conservative groups for special scrutiny. David Brooks and EJ Dionne chat with Mitch Teich onstage at the Public Policy Forum gala. 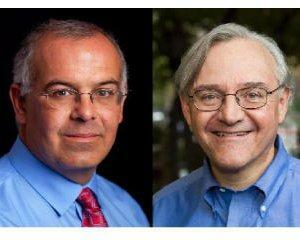 David Brooks and EJ Dionne disagree with each other – for a living. It's been a long slog already for the bipartisan immigration overhaul proposed by the Senate's Gang of Eight. The legislation has been the target of more than 300 amendments during days of debate and votes by the Senate Judiciary Committee. But while the bill has largely held its own so far, its prospects for getting through Congress remain uncertain. In Judiciary Committee Chairman Patrick Leahy's view, the immigration overhaul is "moving very well." "It's moving a lot faster than people said it would," says Leahy, a Vermont Democrat. Gov. Walker signed into law on Friday, a measure allowing employers to reduce workers' hours, rather than laying them off, when business is slow. Under the new law, workers could receive state unemployment benefits, for the hours lost. Employers would have to continue providing health insurance coverage and retirement plans. According to the governor, the work-share program could save the state's unemployment reserve fund nearly five million dollars. He says 24 other states operate similar programs. 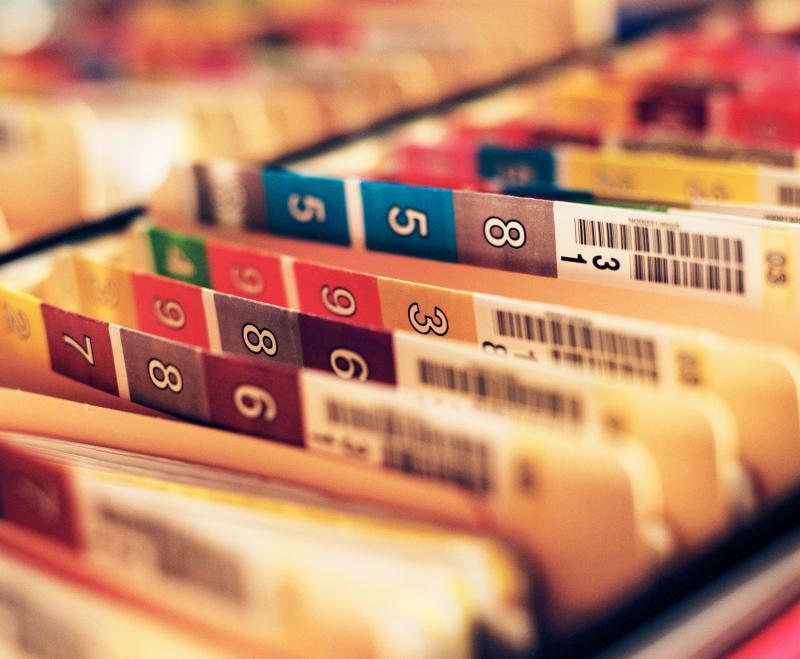 In February, when Walker administration outlined its plan to change the Medicaid program in Wisconsin, it estimated the additional cost at $664 million during the next two-year state budget. Now, the Legislative Fiscal Bureau puts the likely total at $734 million. The administration rejected federal money to expand the state's Medicaid offerings, so that it covered all people living at up to 130% of the poverty level. The governor's plan, is to cover all households with incomes up to 100% of the poverty line, and then move the others into the federal marketplace.